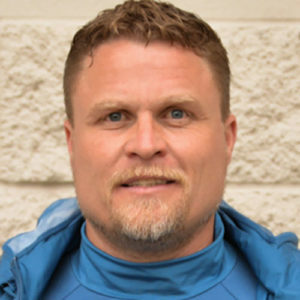 Darren Sawatzky, is a professional soccer coach who holds two of the highest coaching licenses available, the USSF National “A” License and the French Football Federation’s Elite Formation Coaching License. In addition to his decades of experience as a professional soccer player, Darren is General Manager and Head Coach of Seattle Sounders FC U-23 and Head Coach of the Tacoma Stars. Developing and implementing a consistent club-wide training framework focused on educating players to adapt to situations in real-time will provide them skills they can use on and off the pitch. This consistent platform will be measurable, making it easier to identify players ready to move to the next level. Understanding the psychology behind how young players acquire and retain information at different ages helps coaches master specific rhetoric that leads athletes on a guided discovery and gives them the mental skills to adapt to any situation.